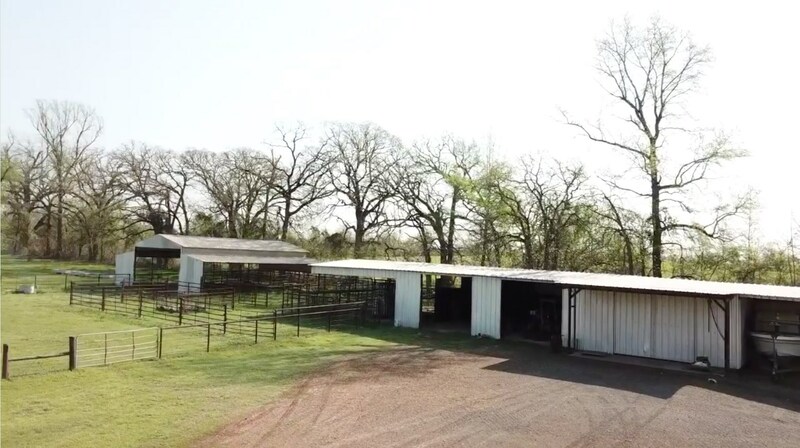 WHERE BUSINESS & PLEASURE MEET! 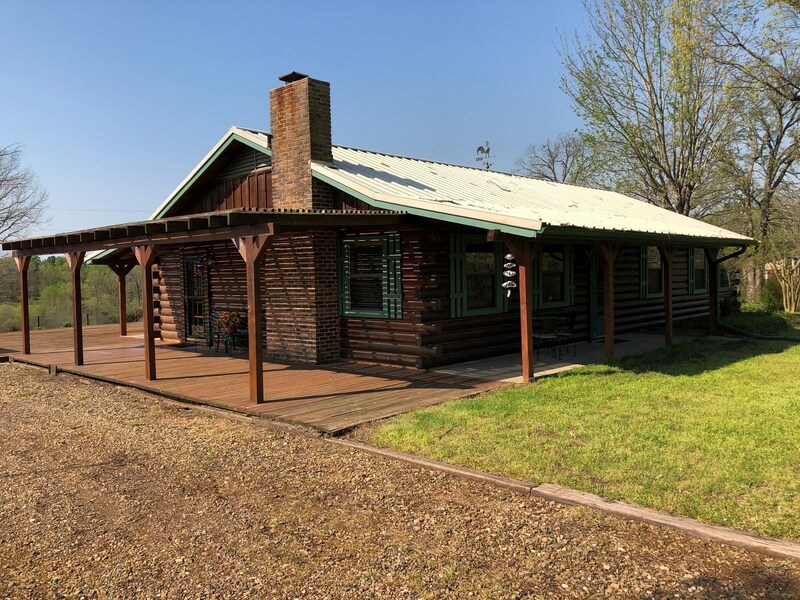 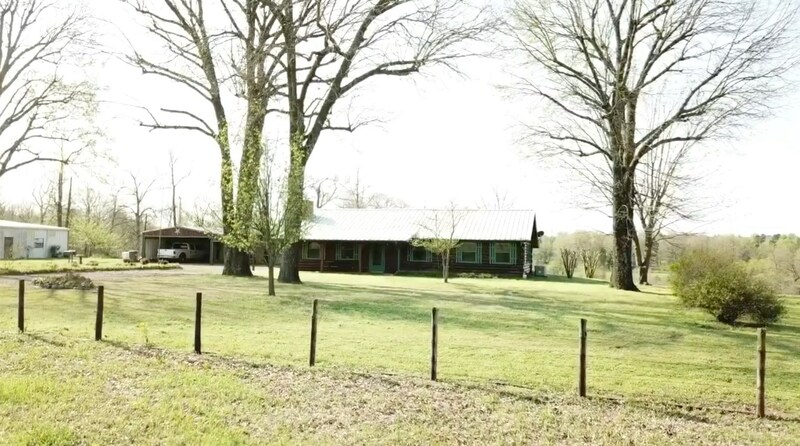 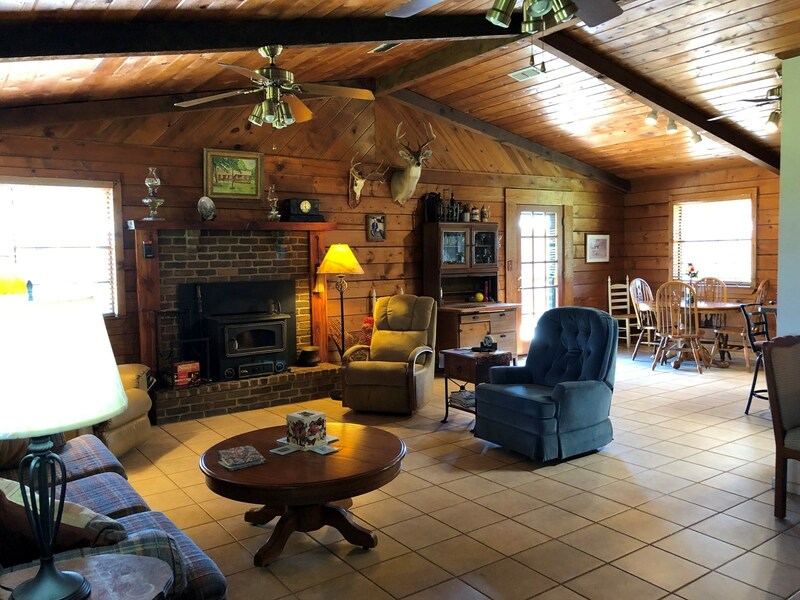 Sprawling 47.36 Acre Ranch with breathtaking views & a comfortable 3BR-1BTH 1500 SF Log Home. 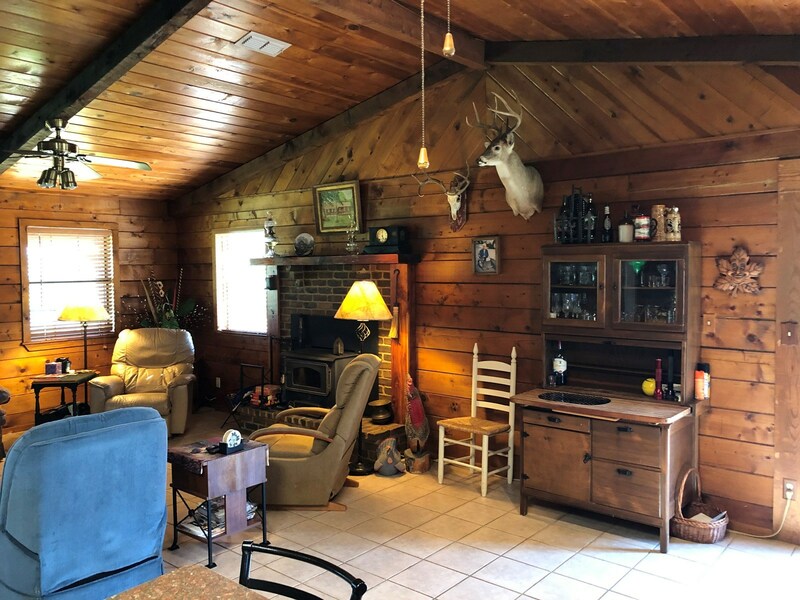 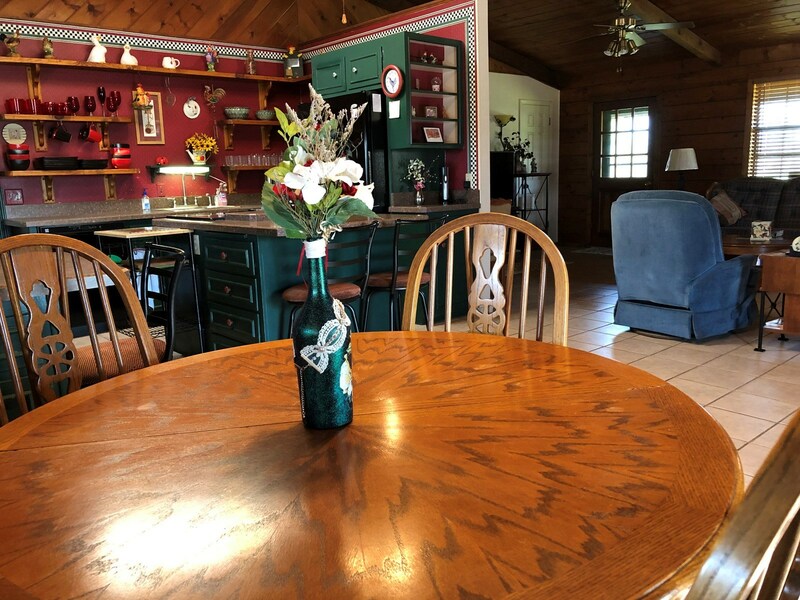 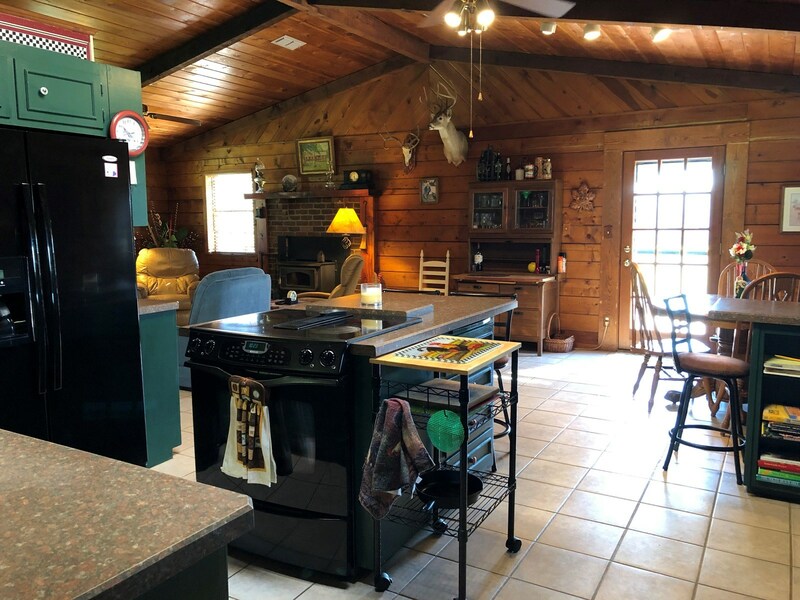 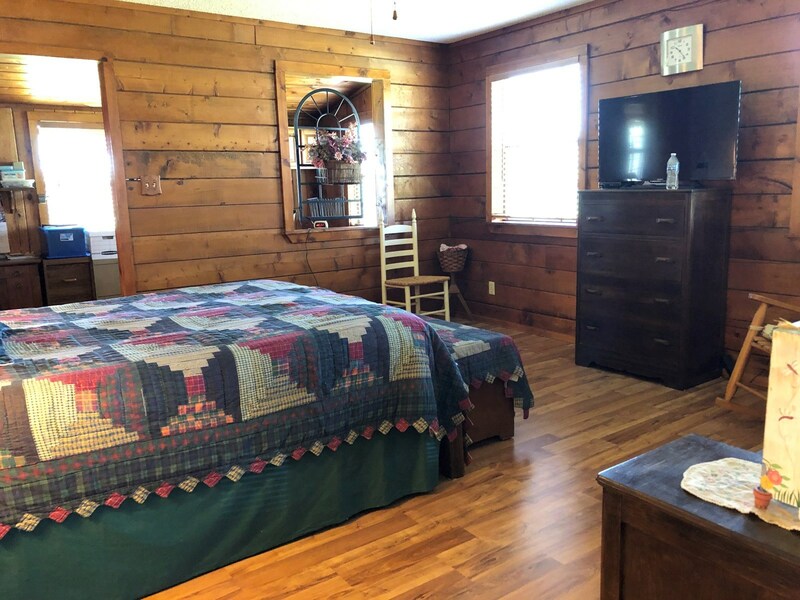 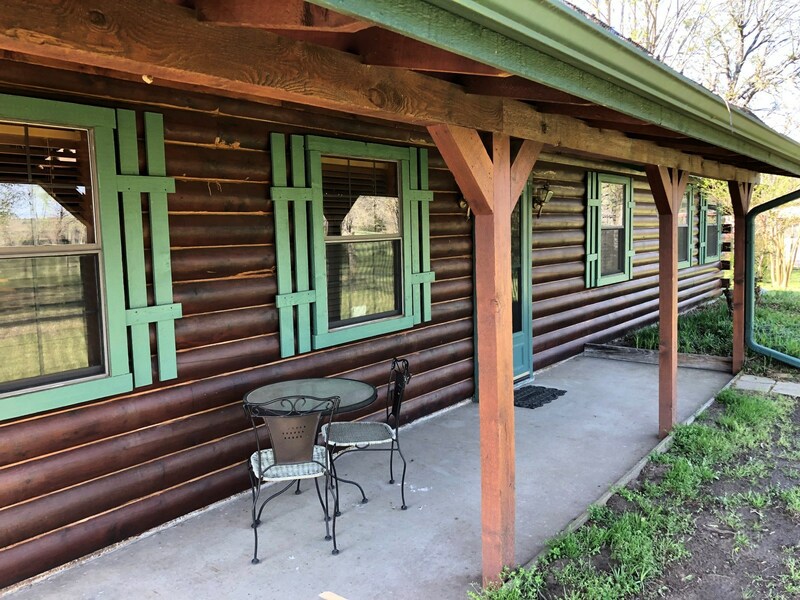 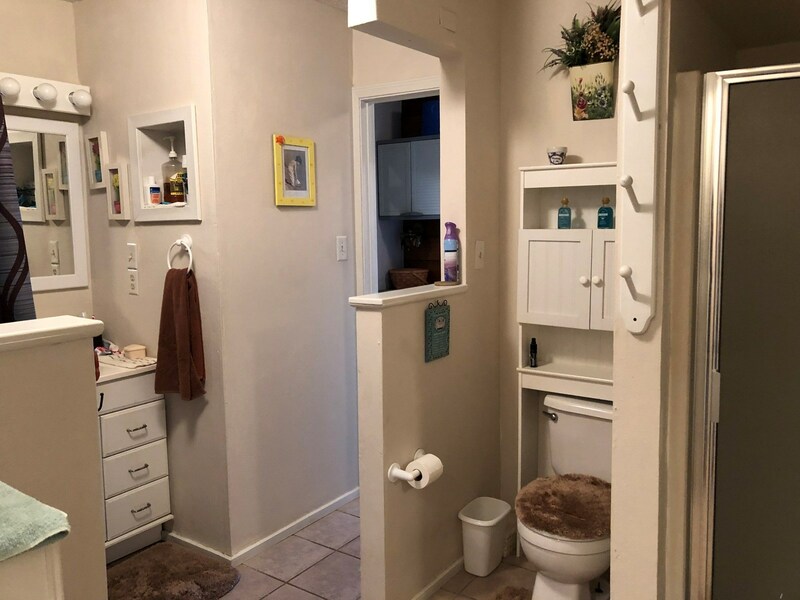 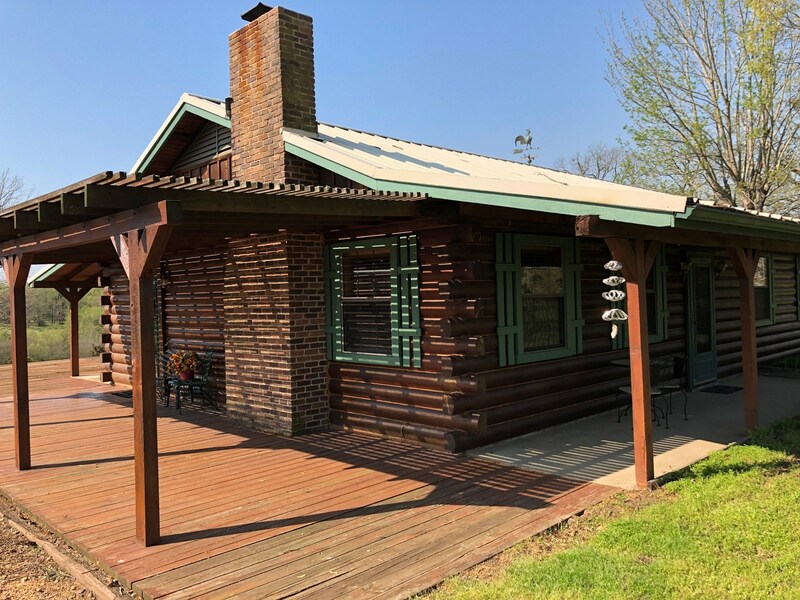 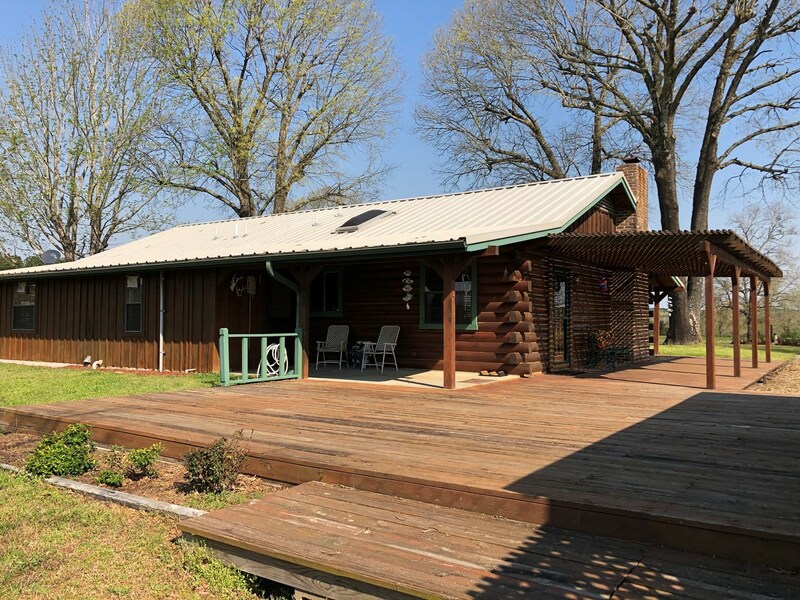 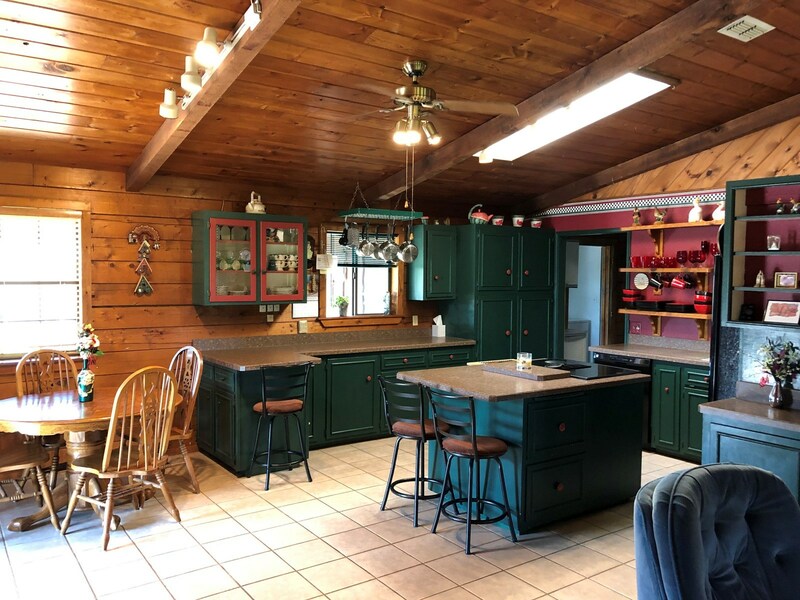 Home includes; Metal Roof, Wrap Around Covered Patios, 10' Vaulted Ceilings, Warm & Natural Spruce Interior Siding, Open Plan with connected living, breakfast & kitchen, Wood Burning Fireplace, Ceramic Tile & Wood Laminate Floors, Ample Storage. 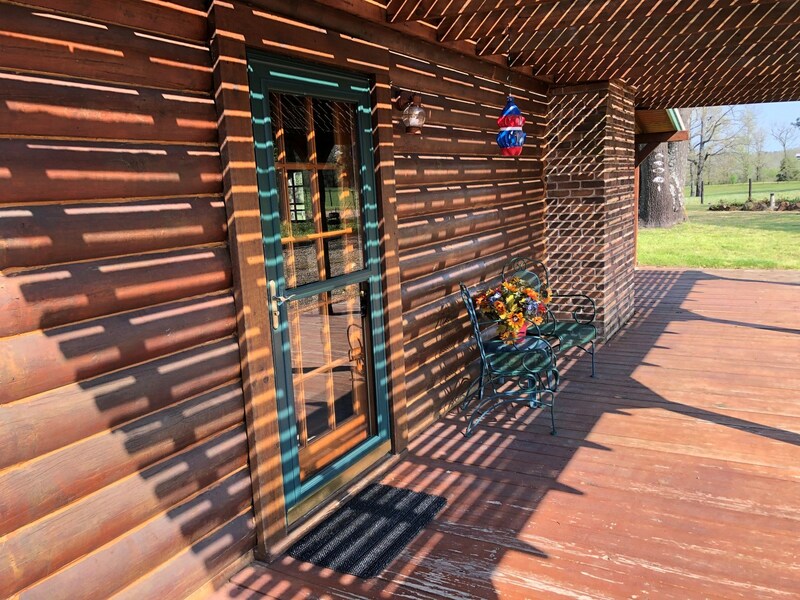 Enjoy summer evenings & sunsets from the spacious Covered Patio & Wood Deck. 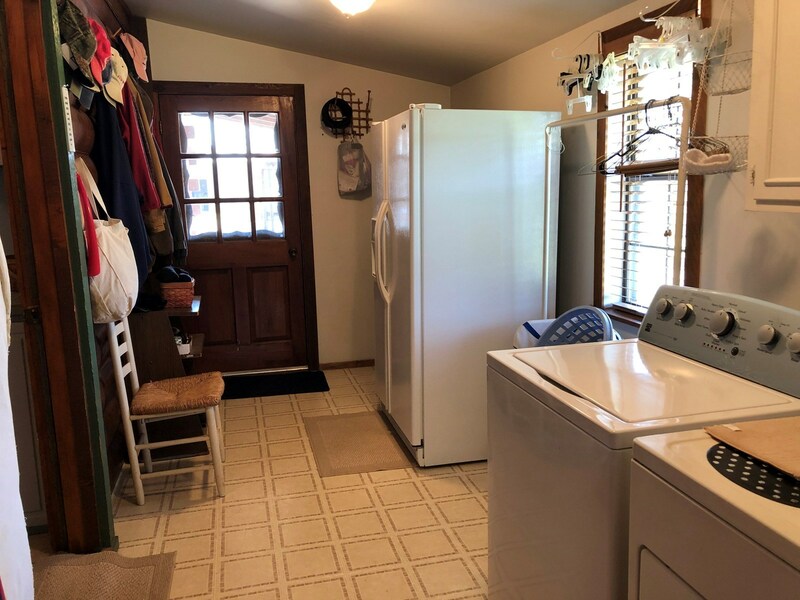 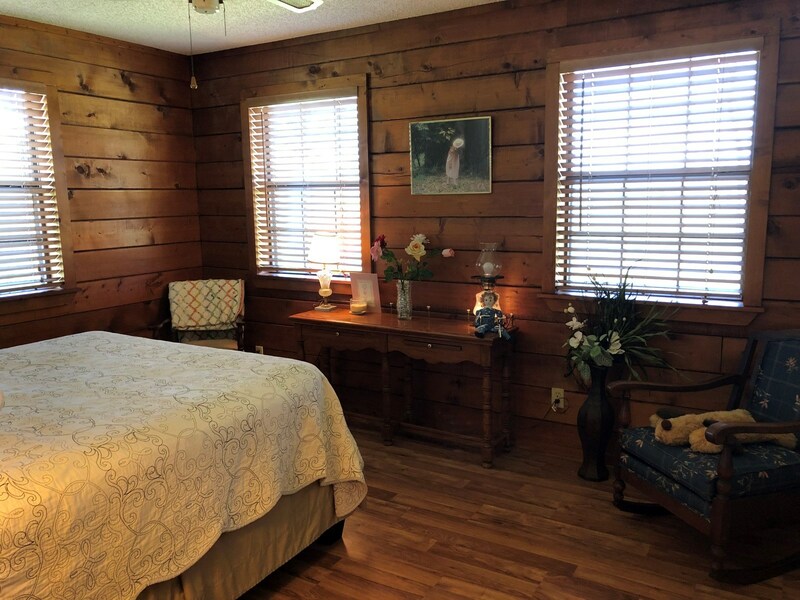 Plenty of parking with Detached 2 Car Garage & 2 Car Carport. 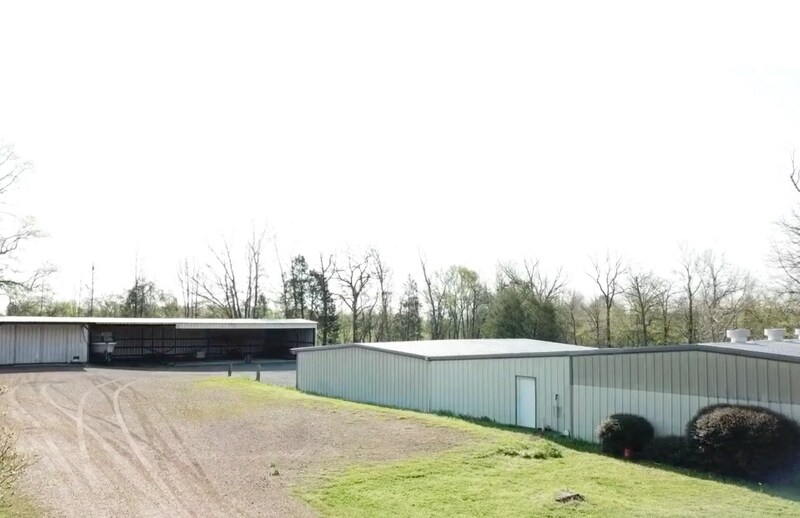 If you need room for your business, hobby or your car collection, look no further. 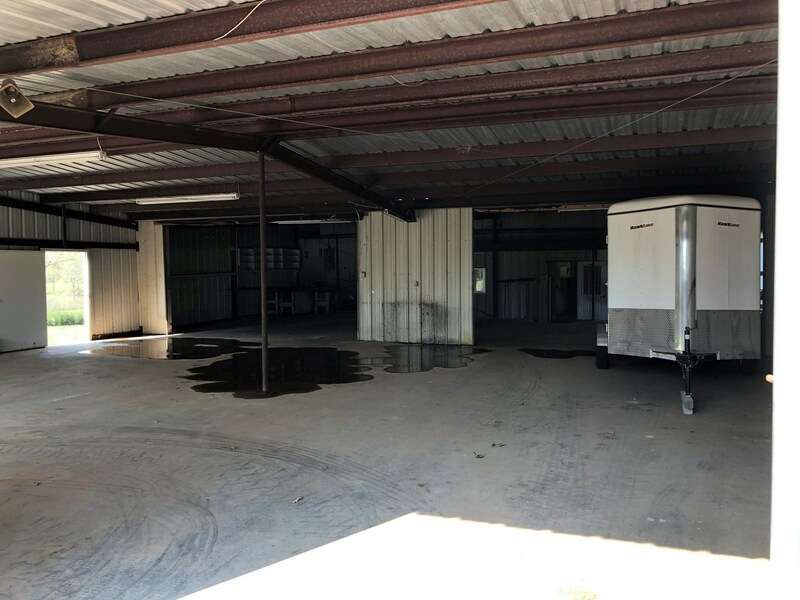 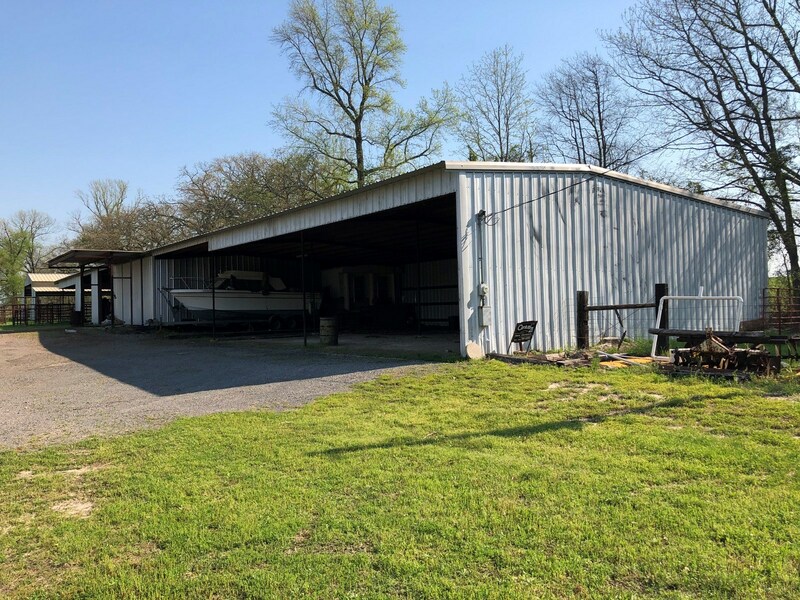 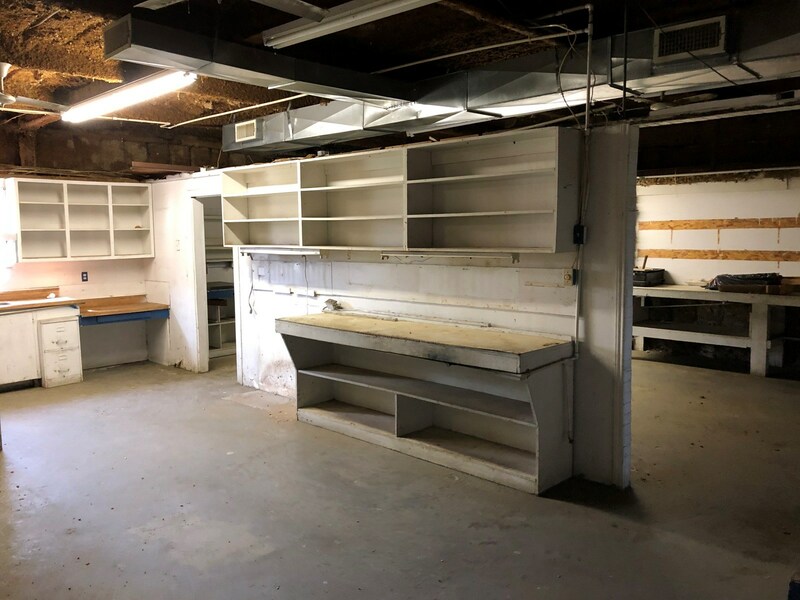 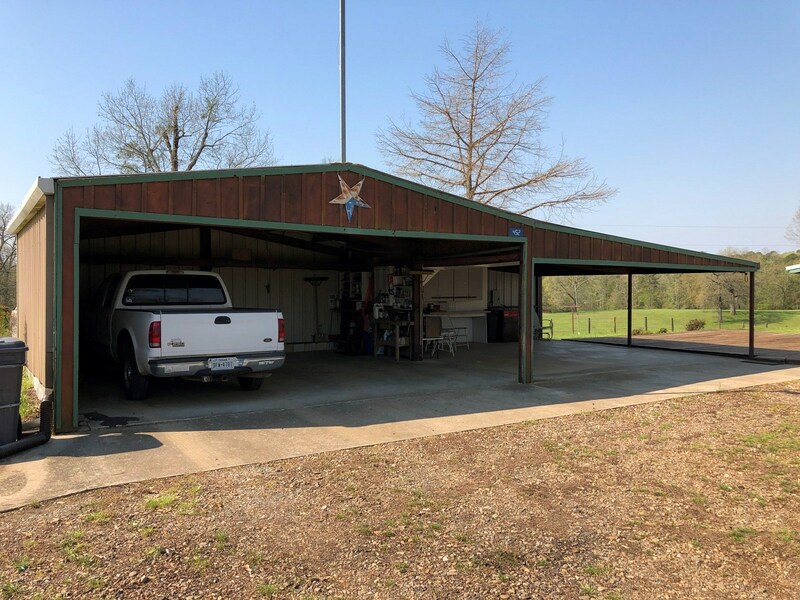 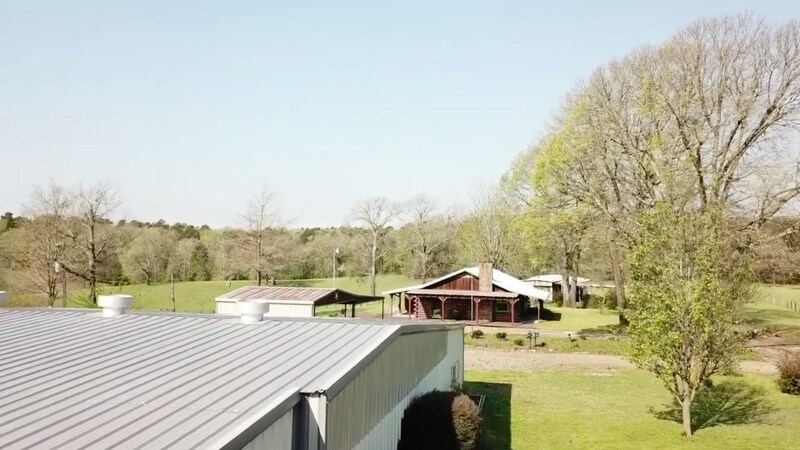 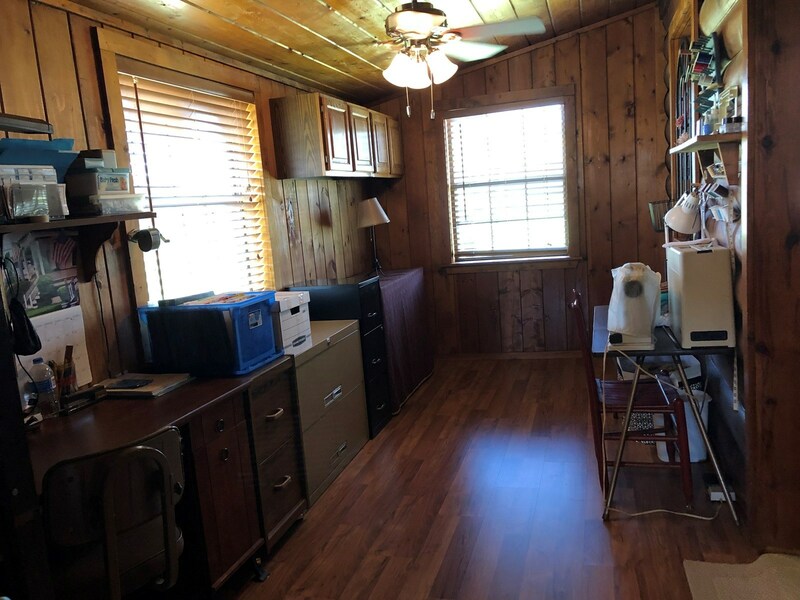 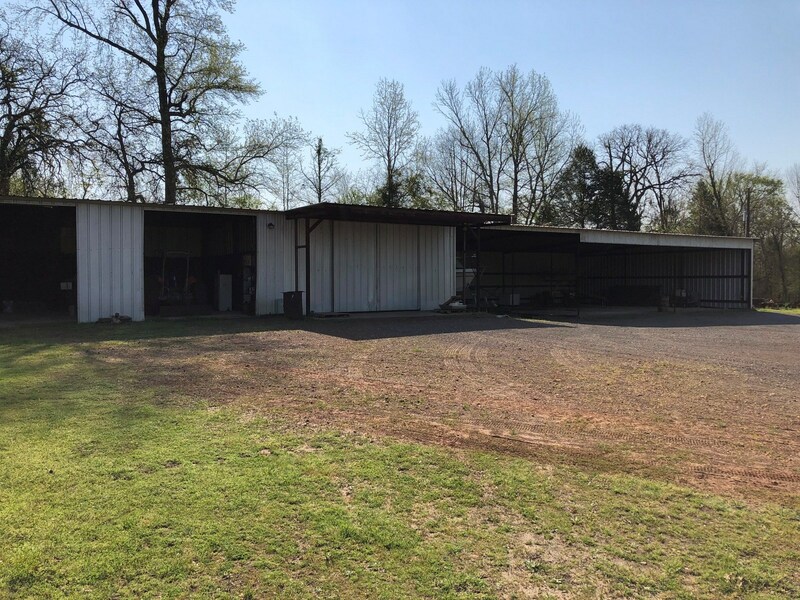 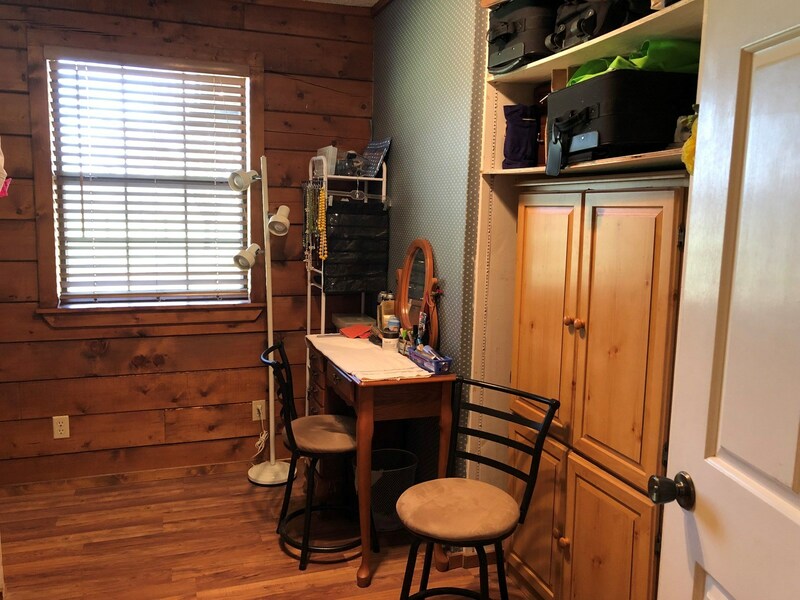 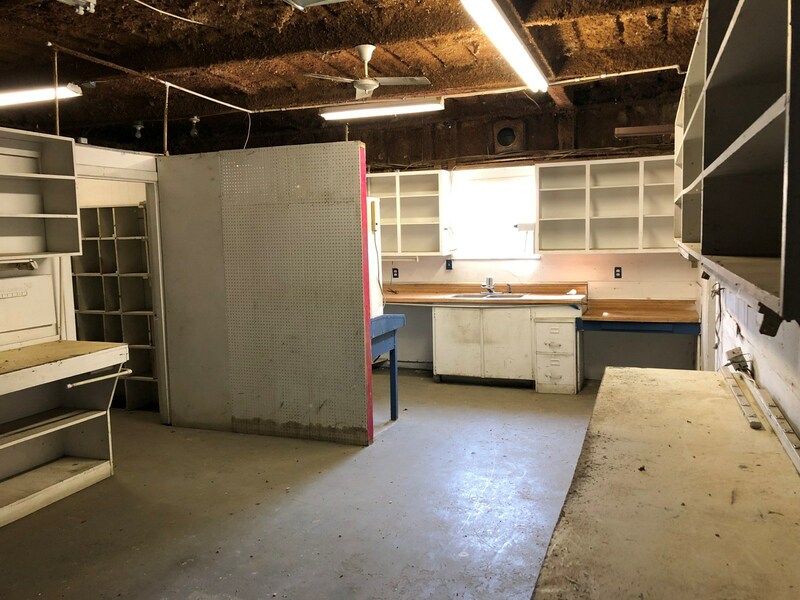 HUGE 7,000 SF Metal Building includes; 24x158 Air Conditioned Office Space with Break room, Storage Area, 50x34 Air Conditioned Shop Area, 66x50 Covered Storage Area, Perfect for Manufacturing/Repair Business, High Speed Internet Available. 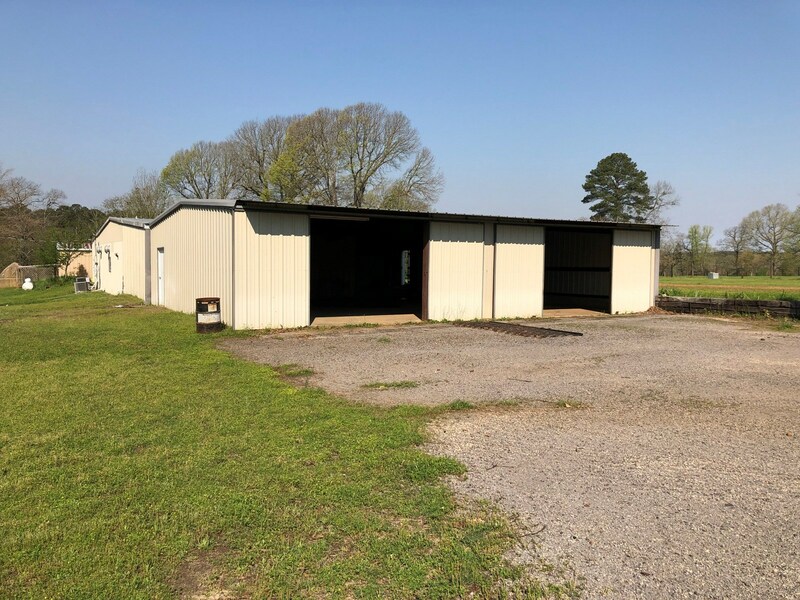 Additional Equipment Barn & Shop for RV, Farm Equipment, Tractors, Boats etc. 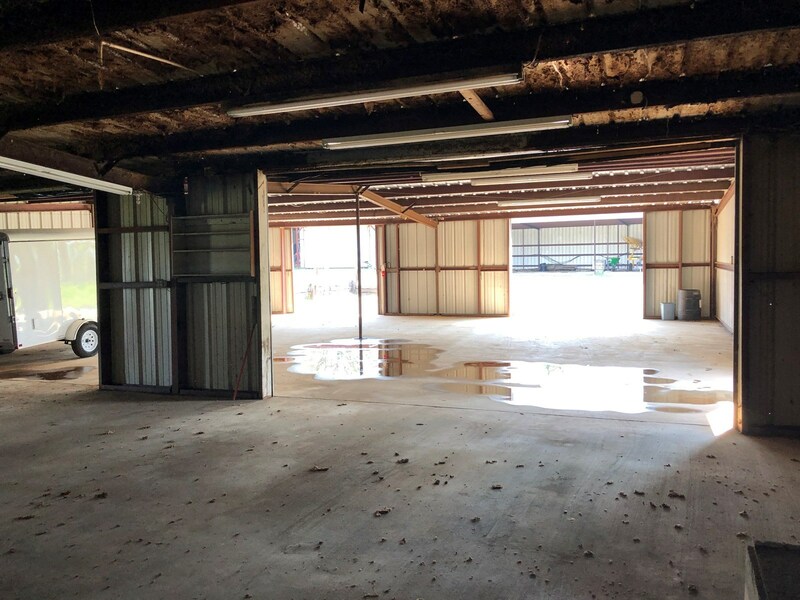 includes; 74x46 & 25x30 Open Garage Area & a 25x31 Enclosed Shop. 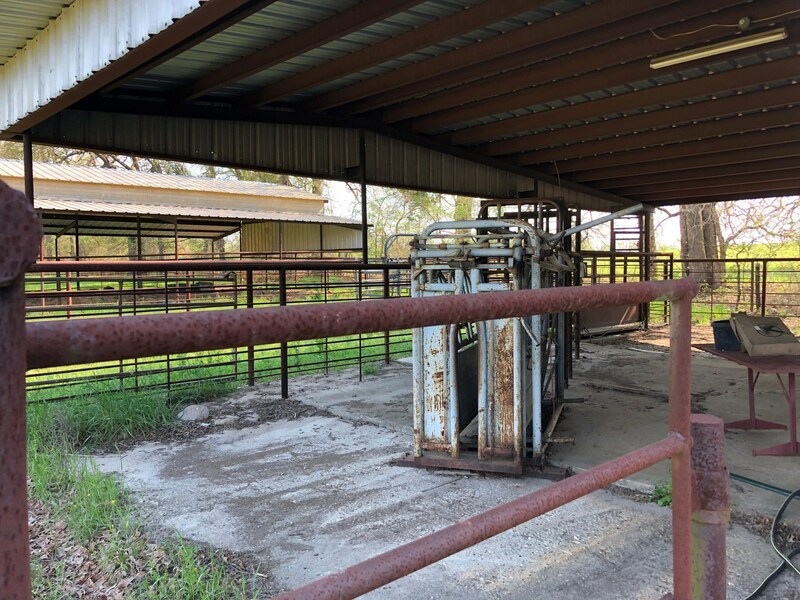 Cattle Management Chutes, Scales, Squeeze with 40x50 Hay Barn. 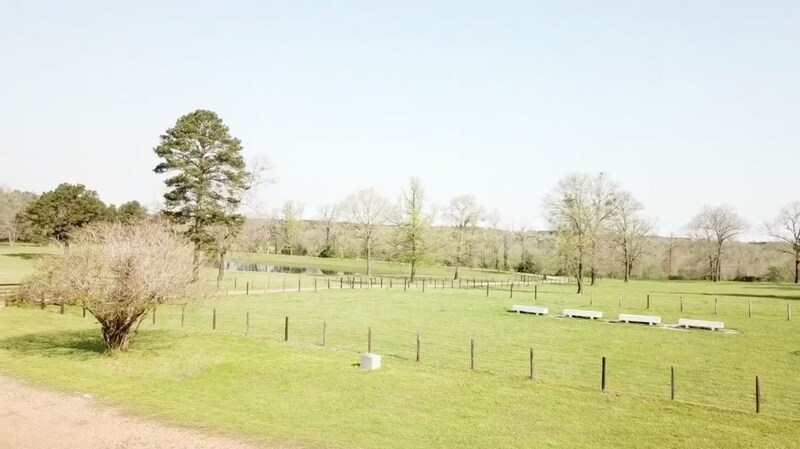 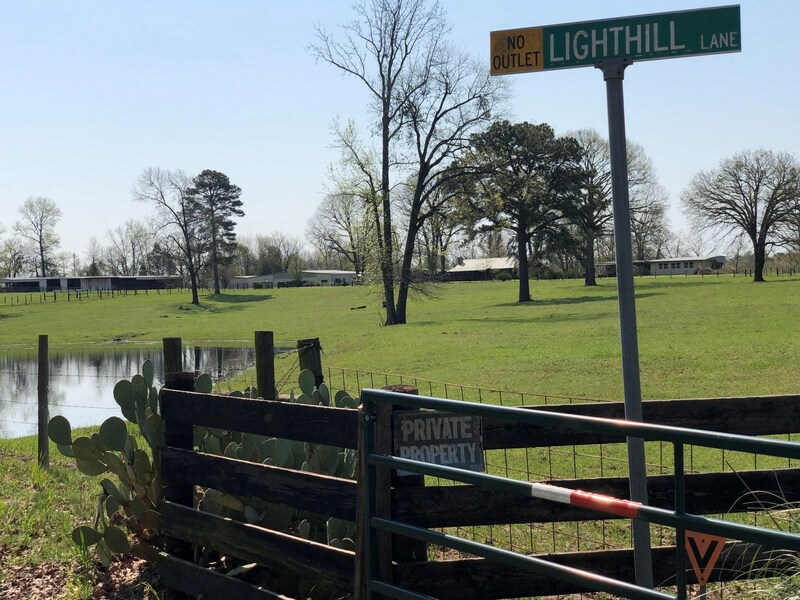 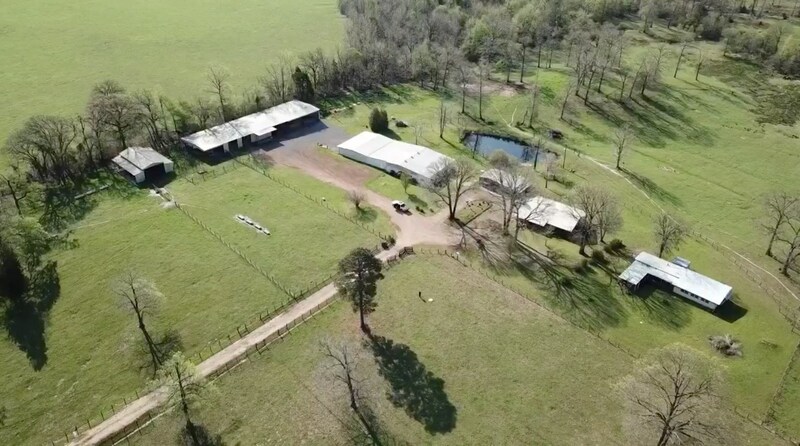 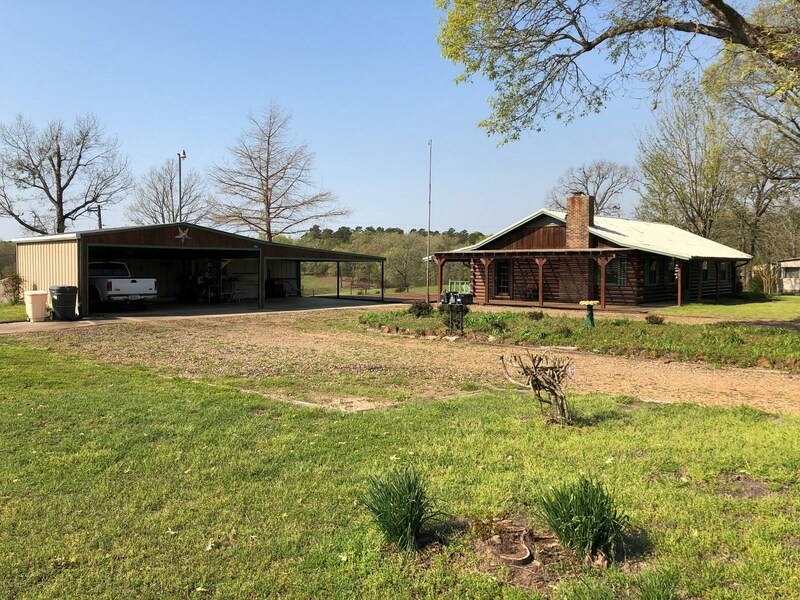 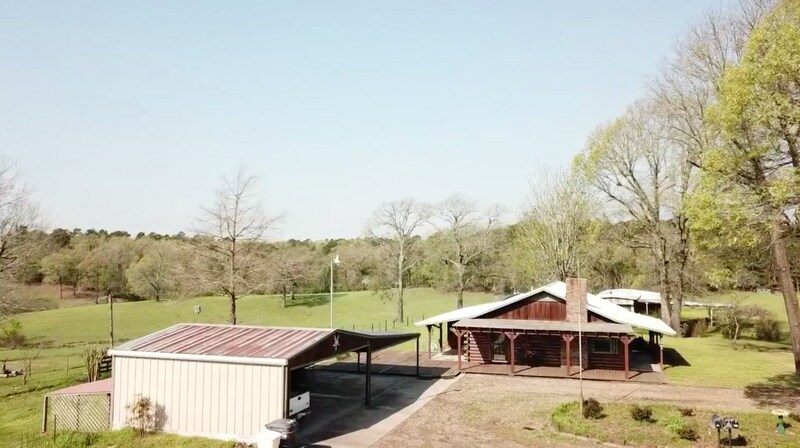 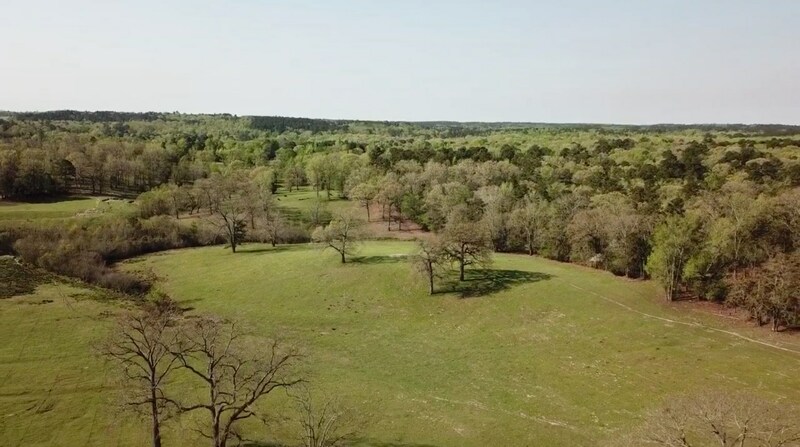 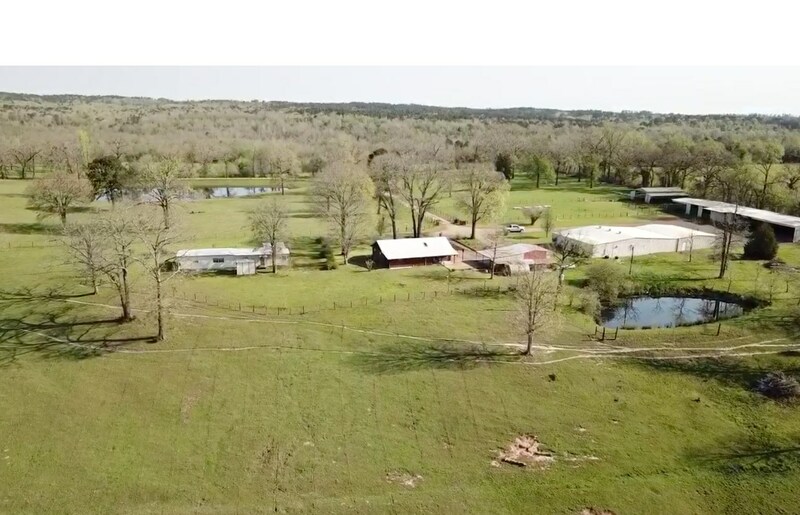 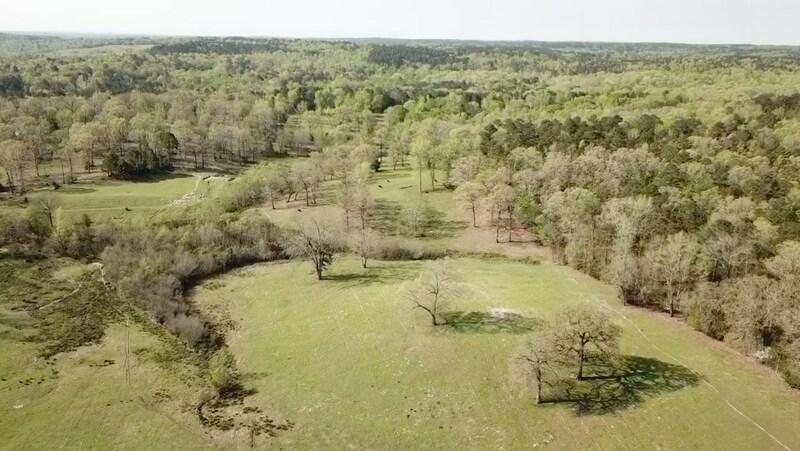 This spectacular fully-fenced, property is complete with rolling open pastures, timber, several ponds & a deep well for irrigation. 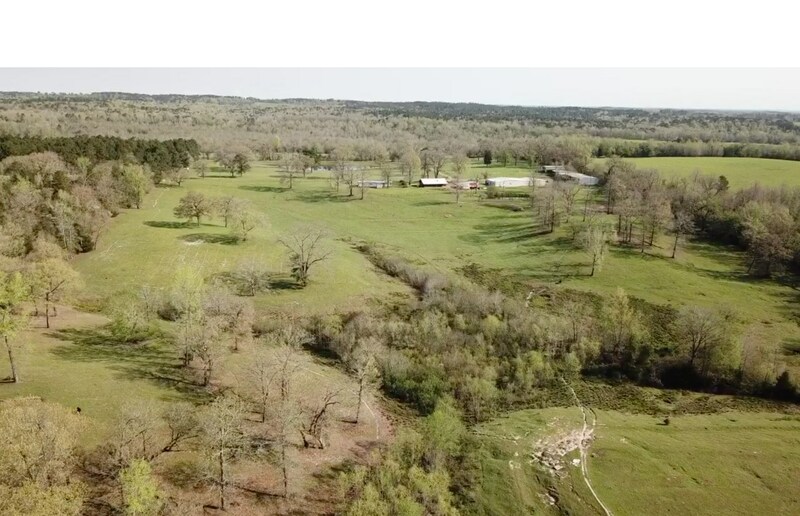 Need more land? 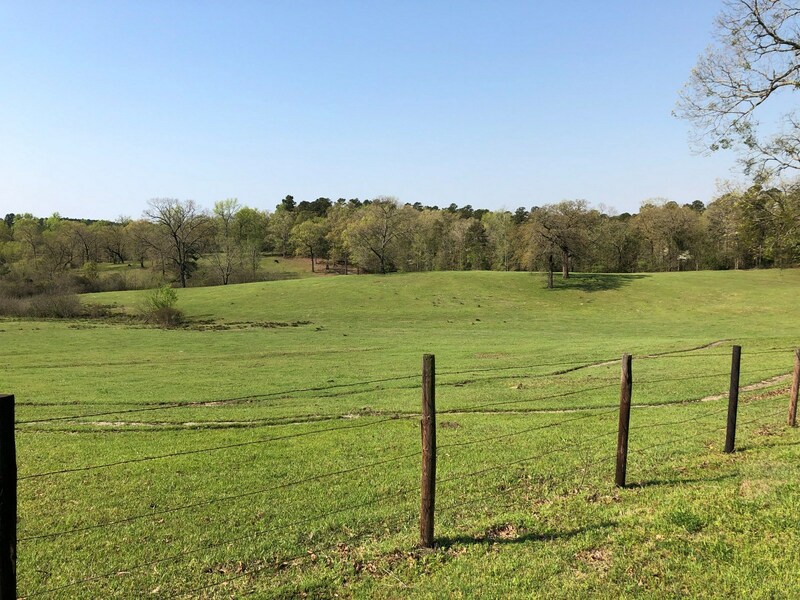 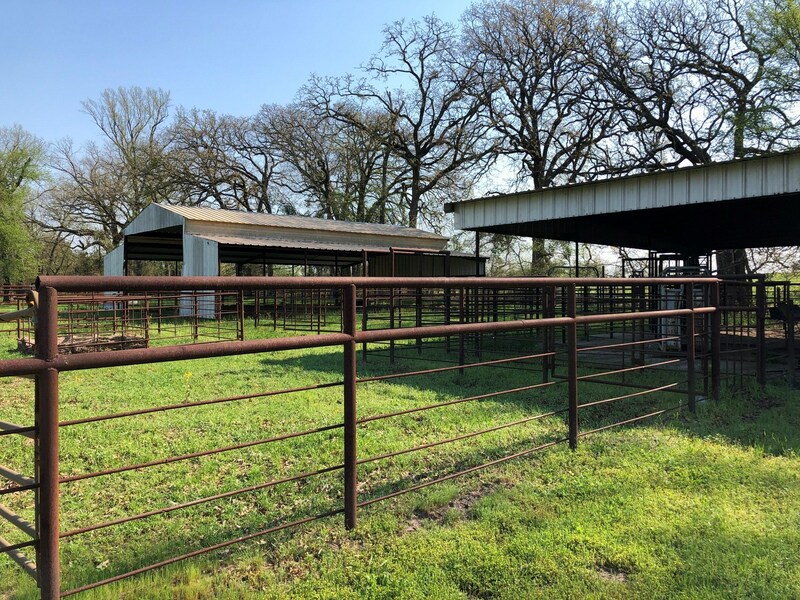 Options on adjoining acreage available.